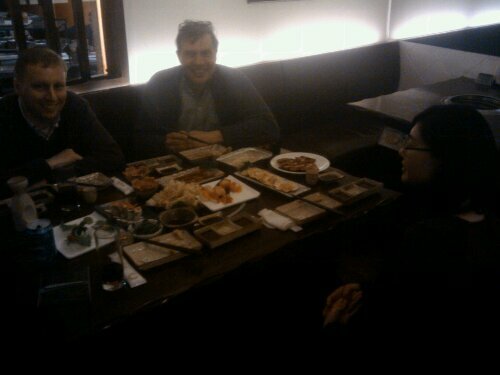 Just had my first taste of japanese barbeque, together with @chijs, @akinasuna and dirk from @unitedstyles. The Japanese really know how to prepare nice beef. The concept was ‘all you can eat’ but now I know it doesn’t necesseraly have to mean the food is simple. But i don't like beef..